Late August and September are the peak times for hurricane season. 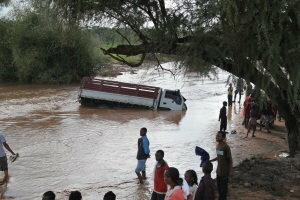 Flooding can happen anywhere at any time. So, it’s important to understand the dangers of driving through high waters and whether you’re covered for flood damage. According to the National Flood Insurance Program (NFIP), floods are the number one natural disaster in the U.S., and all 50 states have experienced flooding within the past five years. 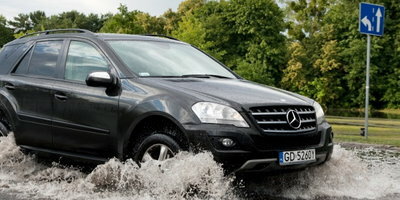 You might think your large SUV can trudge through standing water or even a flood, but, according to the Federal Emergency Management Agency (FEMA), a foot of water can float a vehicle, and two feet can carry away most passenger cars—including SUVs and pickup trucks. The National Weather Service calculated an average of 82 people have died from flash floods in the U.S. each year from 2006 to 2015. In 2015 alone, 155 people died from flooding. Water can rise and enter your car in minutes, and your tires can act as flotation devices that carry your car away. If the water is moving and your car is in the middle of it, the current can become the steering wheel. You will lose control and the car could potentially flip over. The most important thing you can do is stay calm. Worry about yourself before the car. 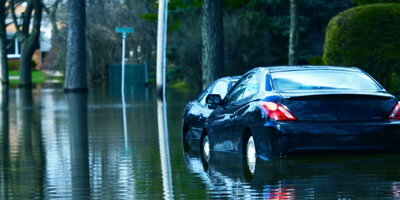 If you are faced with a totaled vehicle due to flooding, what will insurance do to help? Ultimately, it depends on your coverage. But, the best way to protect your car from disasters is through having comprehensive coverage. This coverage is usually optional, unless required by a loan or leasing company, and will protect your car from natural disaster damages. How comprehensive coverage works is you’ll choose a deductible (out-of-pocket cost you agree to pay). 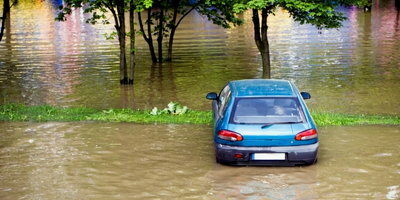 If your car needs to be replaced after flooding damage, usually you will be reimbursed for your vehicle’s actual cash value (ACV), but only after you pay your comprehensive deductible. If you don’t have comprehensive coverage, you will most likely need to pay for any repairs due to the flood damage. 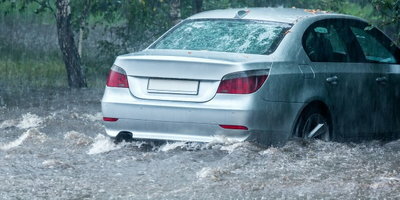 Natural disasters, such as flash flooding, can seriously damage your car and your wallet. If you’re in need of a new car after extensive damage, but bad credit is in your way, Auto Credit Express may be able to help. 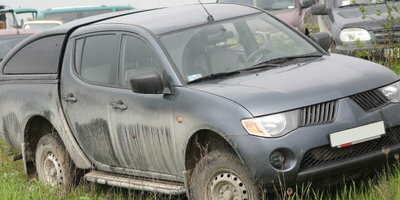 We connect car buyers with local dealers who have access to lenders who can help with challenging credit situations. Get started today by filling out our free auto loan request form.